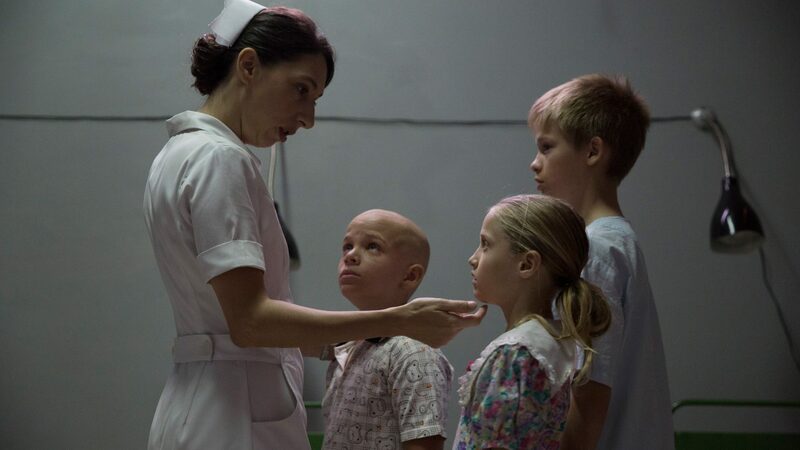 Havana, 1989: Russian literature professor Malin receives a mysterious note at the university with orders from the government sending him to a local hospital, where he learns he is expected to act as translator between Cuban doctors and the families of young patients from the Chernobyl disaster. Initially raging against his new role, Malin is forced to stay on and eventually becomes deeply devoted to his patients. But while he becomes “king of the kids” at the hospital, his relationships with his pregnant wife and young son suffer. Meanwhile, life around all of them shifts as the “Special Period”—the economic crisis in Cuba that followed the dissolution of the Soviet Union—begins.